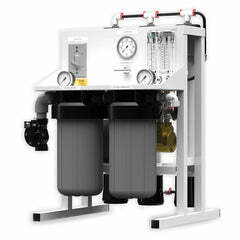 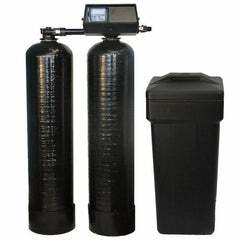 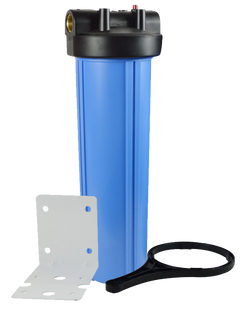 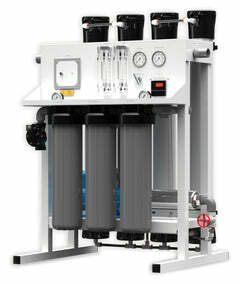 Carbon Block Water Filter | Big Blue Style | 4.5" X 20"
Carbon Block Water Filter | 2.5" X 20"
Carbon filter reverse osmosis systems are one of the most reliable ways to filter your water. 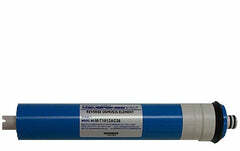 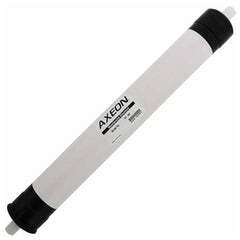 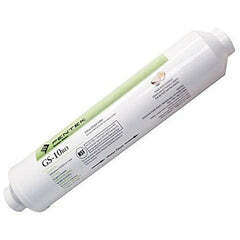 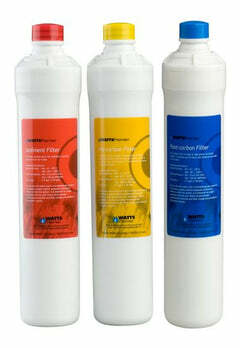 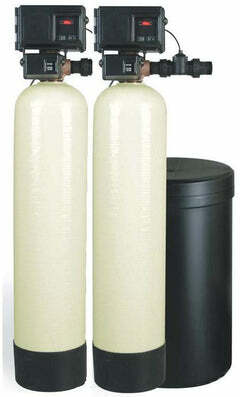 These filters help filter some chlorine, taste, odor, and contaminants. 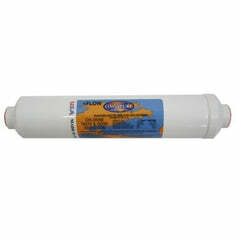 Carbon block filters do a better job removing chlorine and a high-quality carbon water filter can remove 99.99% of chlorine. 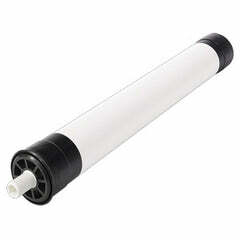 These filters effectively removed the taste and odor from your drinking water. 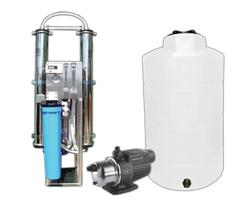 If you need help choosing which brand, style, or kind of carbon filter replacement you need for your drinking water system, contact our customer service department, 1-888-309-2837, and we'll be glad to help you find the right filter.